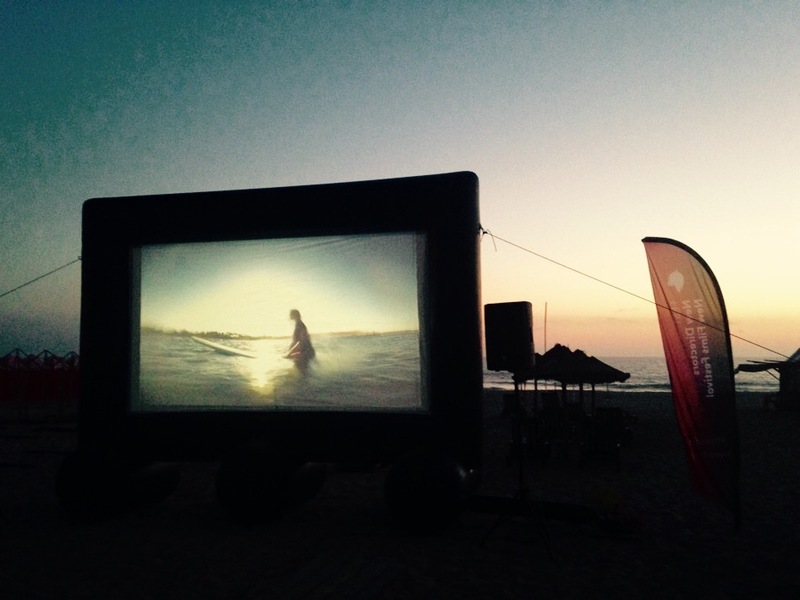 This year the renowned FEST Film Festival is June 24 – July 1, in Espinho. Espinho is the next city up the coast from Esmoriz and is accessible by car, bike or train. 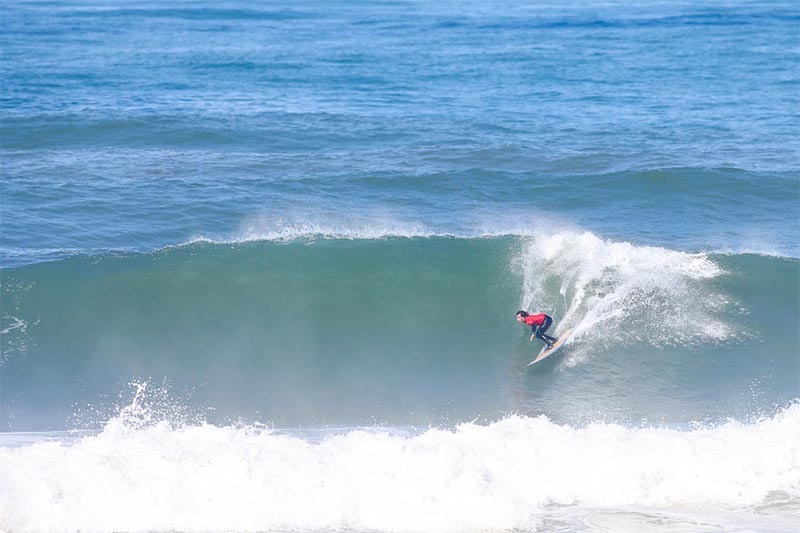 Espinho is also a world class surf destination, every year hosting both the WSL Pro Junior and the WSL Longboard Pro. 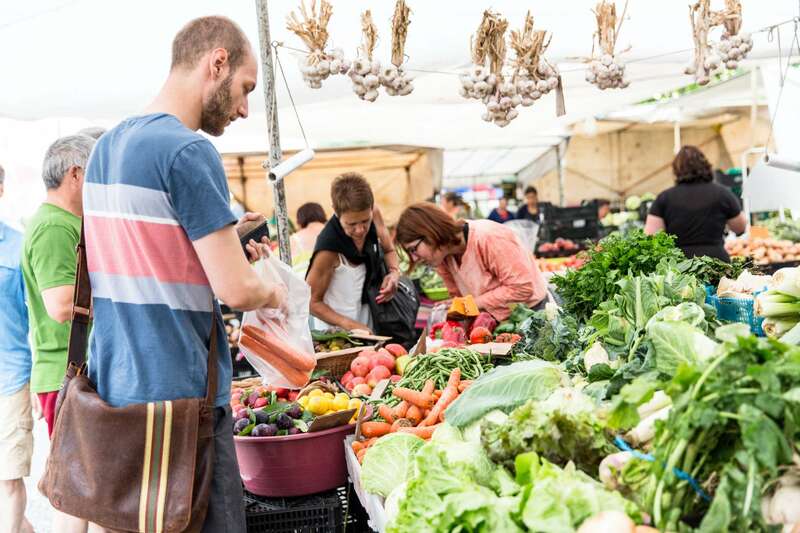 And if that’s not enought, it is home to the largest open air weekly street market in Portugal held all day every Monday. Roughly 200 films (features and shorts) will be on display in 8 competitive and non-competitive sections which will reveal to you the new tendencies of cinema. But as usual, FEST is not just about film screening, and more than ever, our extensive industry program aims to further expand the opportunities available for participating filmmakers and industry professionals. The industry program gathers every year in FEST some of the biggest creative minds in Film. It consists of several networking activities, conferences, masterclasses, workshops, case studies, debates and roundtables, that last year alone gathered roughly 800 film professionals from more than 35 different countries. Want to Book this Special Pack ? Our classic Surf Camp since 2004! Perfect for travelers seeking quality beachfront accommodation nestled by the shore and surrounded by nature. Learn how to surf at one of the best surf spots in Europe with zero crowds, empty beaches and a family atmosphere. 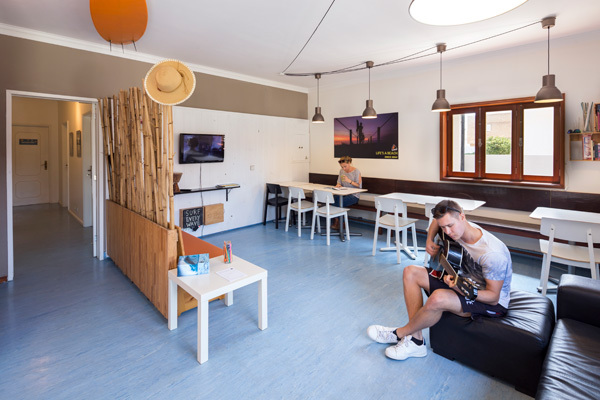 Our Esmoriz Surf Hostel is open from April until October and offers lessons for beginners and intermediates. 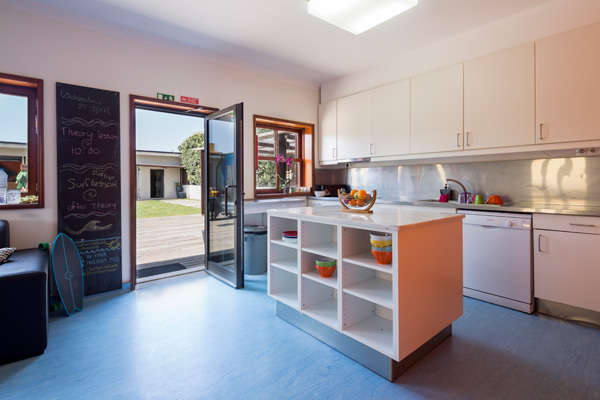 We are located in the small fishing village of Esmoriz – just 25km south of Porto. Esmoriz is an amazing surfing area with beautiful, long, sandy beaches. You will find quality waves which are suitable for every level of surfing. You are guaranteed to meet other friendly people who share a true passion for surfing and the ocean. As if that wasn’t enough: Our Camp in Esmoriz is just a stone’s throw (20m) away from the beach. Only a quick stroll and you can get wet or simply spread out on the sand! From our new ocean view suites and cozy roof terrace you can also admire the sea and the amazing sunset. 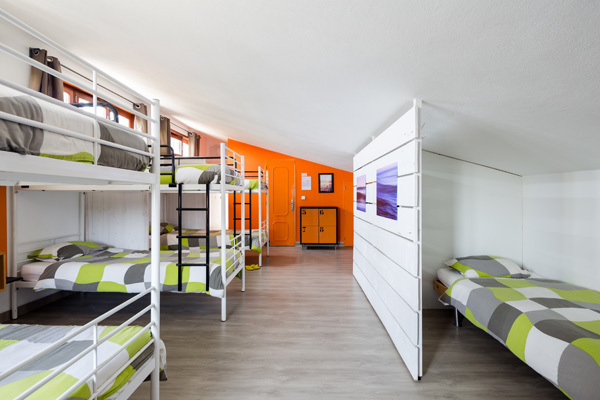 As a guest you will not only be treated to a location directly on the beach, you will also encounter top-class amenities which have been designed to make your surfing holiday a relaxed and comfortable experience. 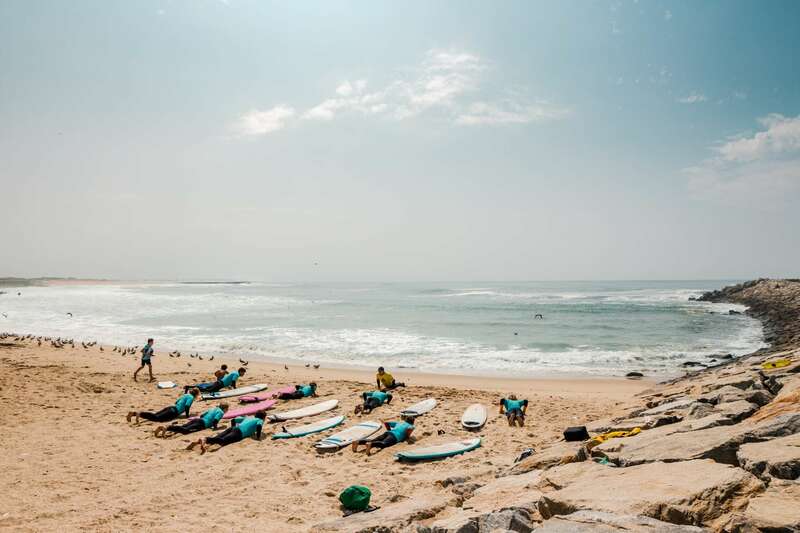 Porto’s international airport Francisco Sa Carneiro is only 35km away, making the Surfivor Surf Camp Esmoriz easily accessible via taxi or public transport. Guests also have the possibility to book our airport shuttle service on their arrival and departure days.